Product categories of Plastic Milk Tea Cup, we are specialized manufacturers from China, Plastic Milk Tea Cup, PP Milk Tea Cup suppliers/factory, wholesale high-quality products of PET Milk Tea Cup R & D and manufacturing, we have the perfect after-sales service and technical support. Look forward to your cooperation! The plastic milk cup is a disposable container for drinks and tea. 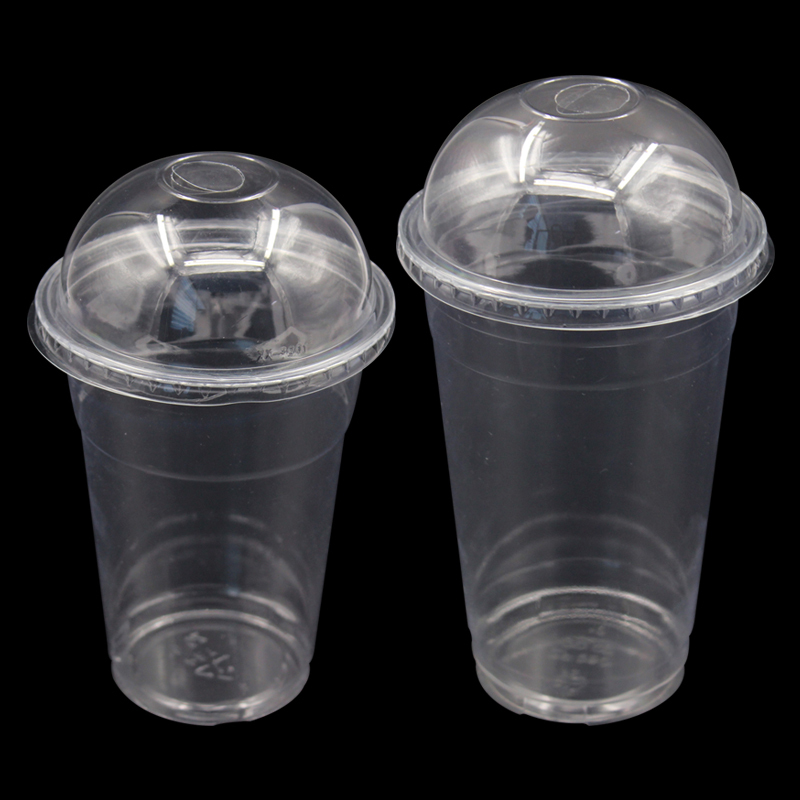 The largest user of disposable plastic cups are beverage shops, hot drinks shops, milk tea shops, hotels, restaurants and coffee shops. All kinds of plastic cups, takeout drinks and on-site use are provided. 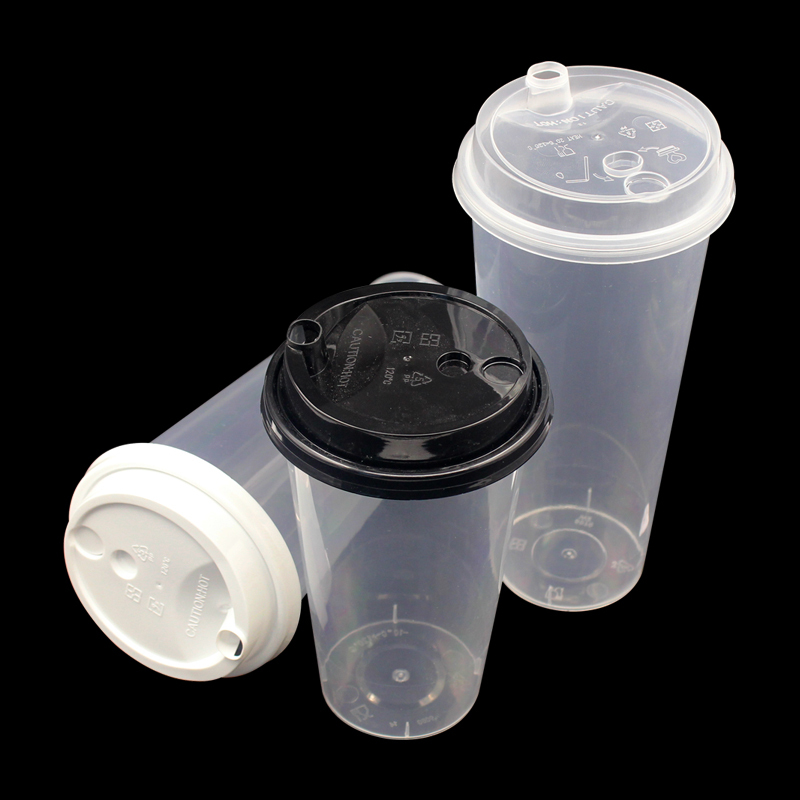 Dongguan Daerxing Plastic Packaging Co.,Ltd.specializes in producing all kinds of Plastic Milk Tea Cup, support customized sizes, shapes and designs printed logo.